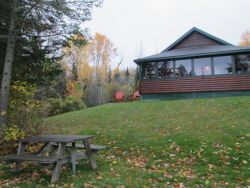 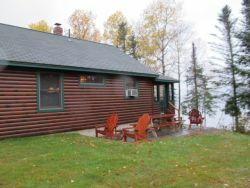 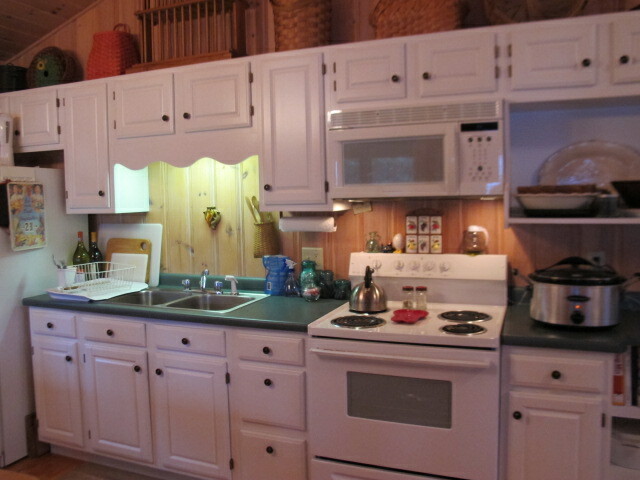 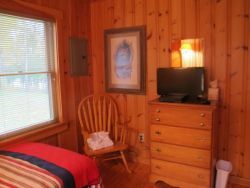 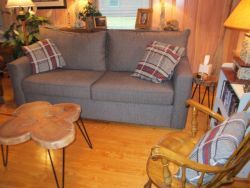 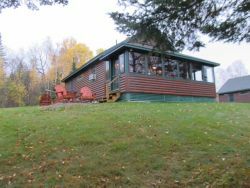 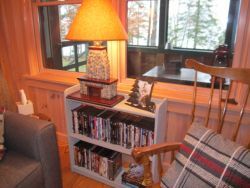 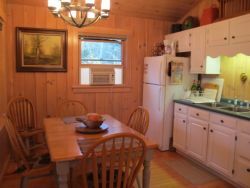 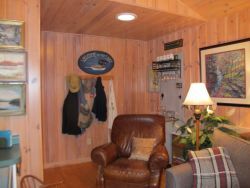 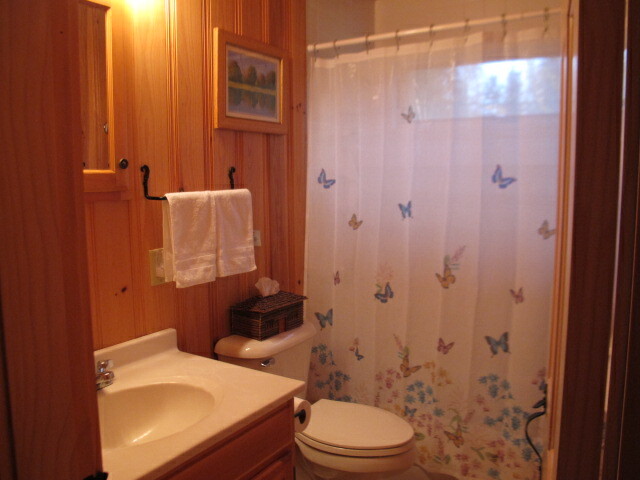 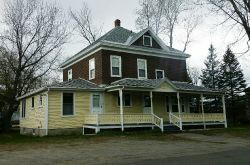 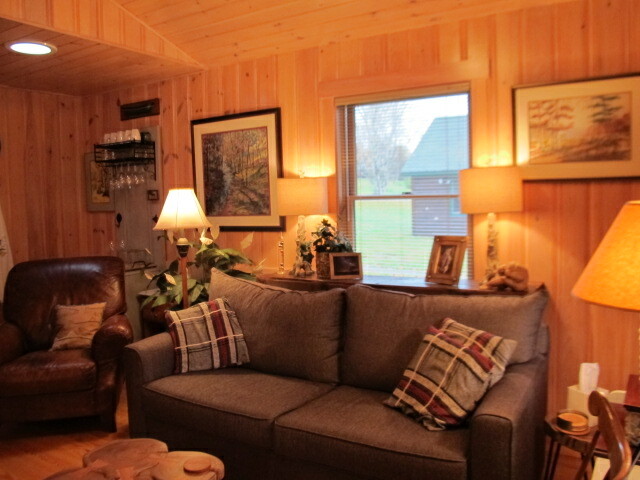 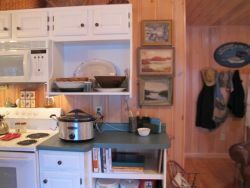 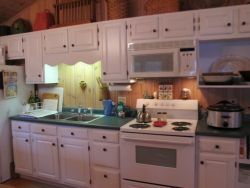 Rangeley Plt, Maine Vacation real estate for sale - Niboban on RANGELEY LAKE! 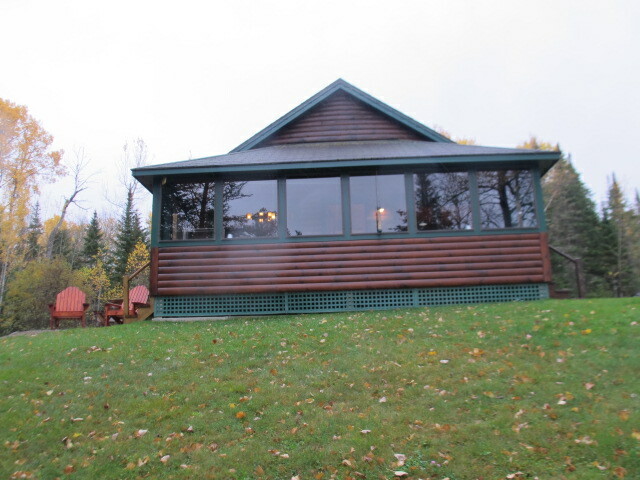 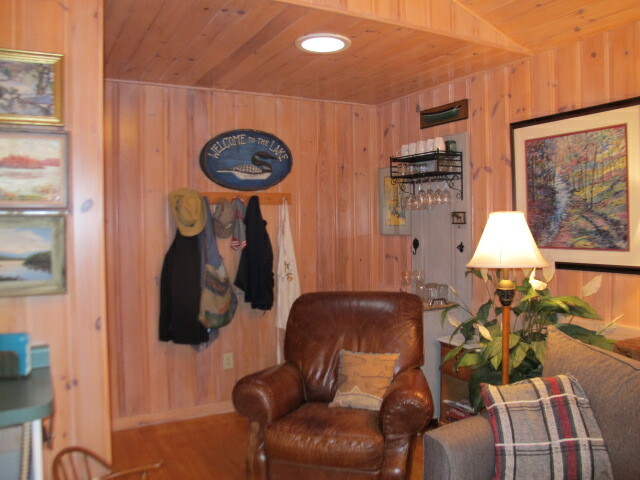 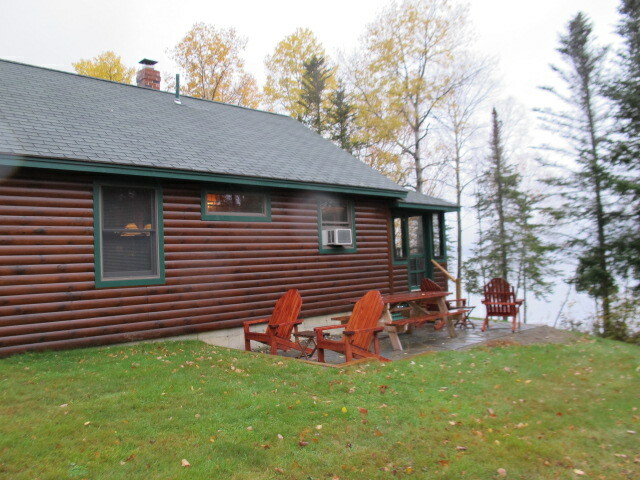 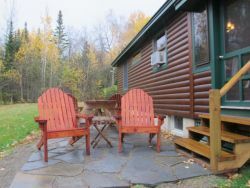 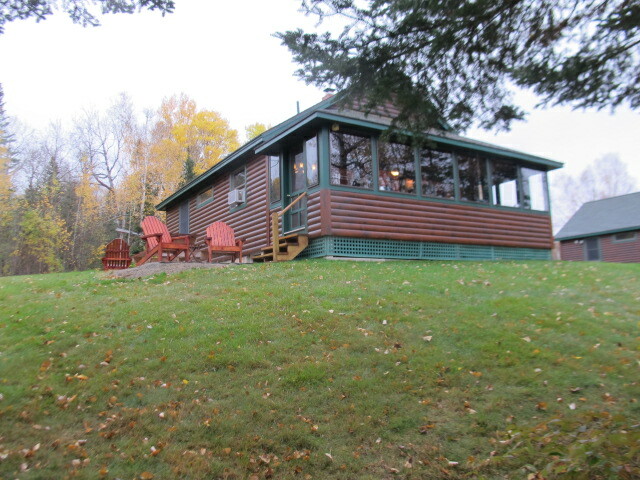 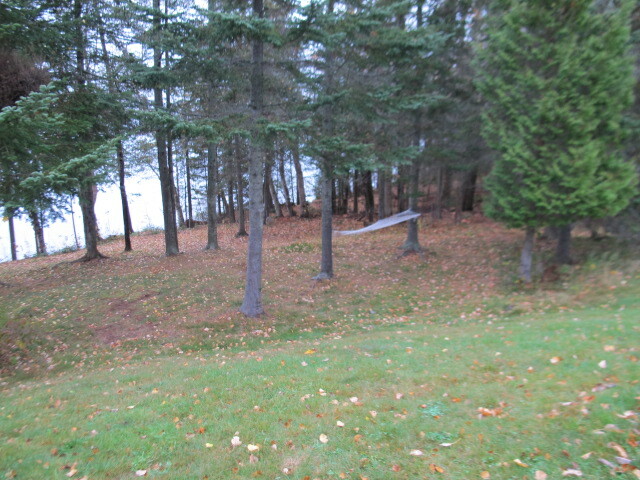 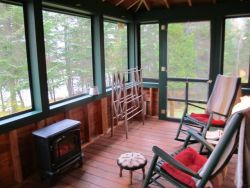 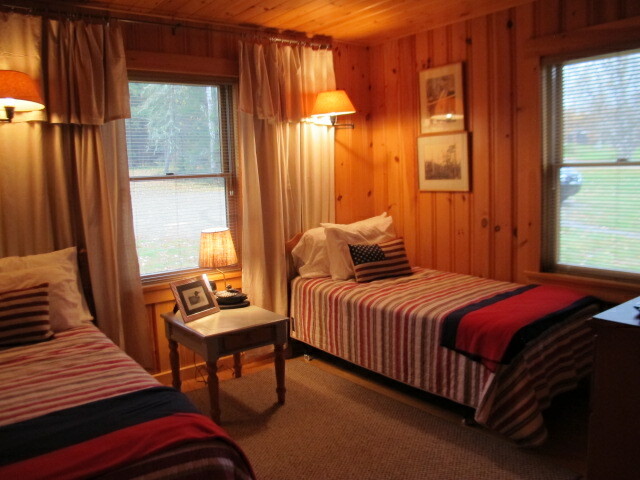 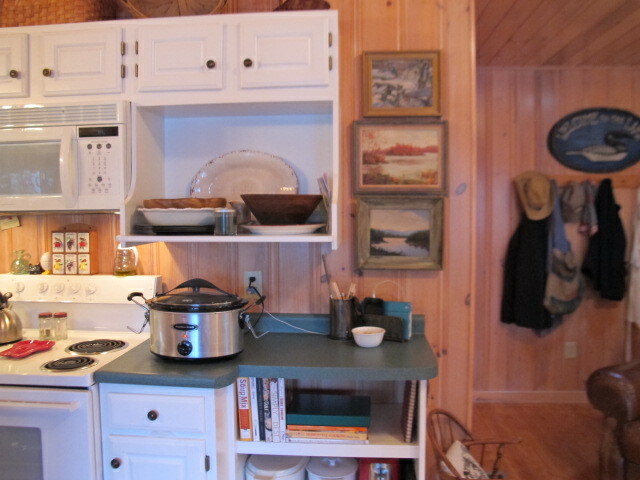 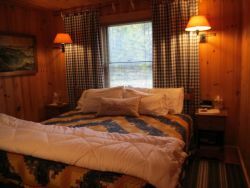 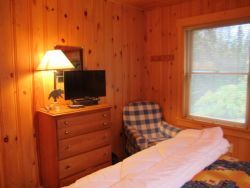 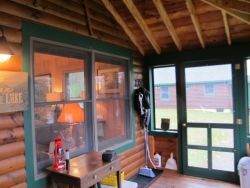 NIBOBAN SPORTING CAMPS on Rangeley Lake - now offering FRONT ROW CABIN #4 - end unit abutting the woods! 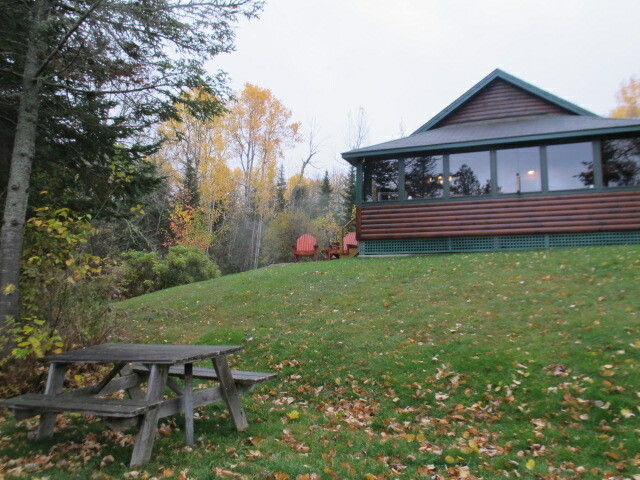 Fully year-round and conveyed fully furnished featuring 2BR, open living/kitchen area, spacious 3-season porch with direct entry onto private flag stone patio - all just steps from 2400' prime frontage on the South Shore. 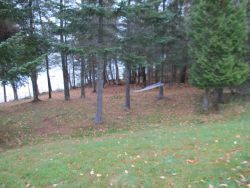 Beautiful setting on 45 park-like acres with blend of woods, fields, walking trails. Once you arrive, you'll never want to leave - don't miss out on this fantastic opportunity!